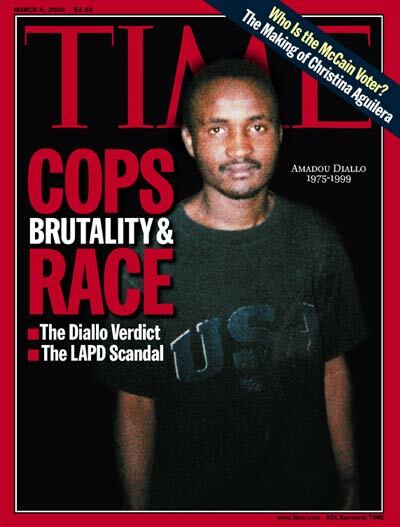 On February 4th, 1999, Guinean immigrant and 23 year old Bronx resident Amadou Diallo was shot 41 times by plain-clothed police officers 41 times outside of his Soundview home. The police believed he was an at large criminal and killed Diallo as he was reaching for his wallet to show them a form of identification. The shooting incited local and national outrage about police brutality and racial profiling.